Stephanie Wolf joined Life School in August of 2007. Stephanie has worked at Life School in various roles including teacher, special programs campus coordinator, counselor, assistant principal and district special education manager. 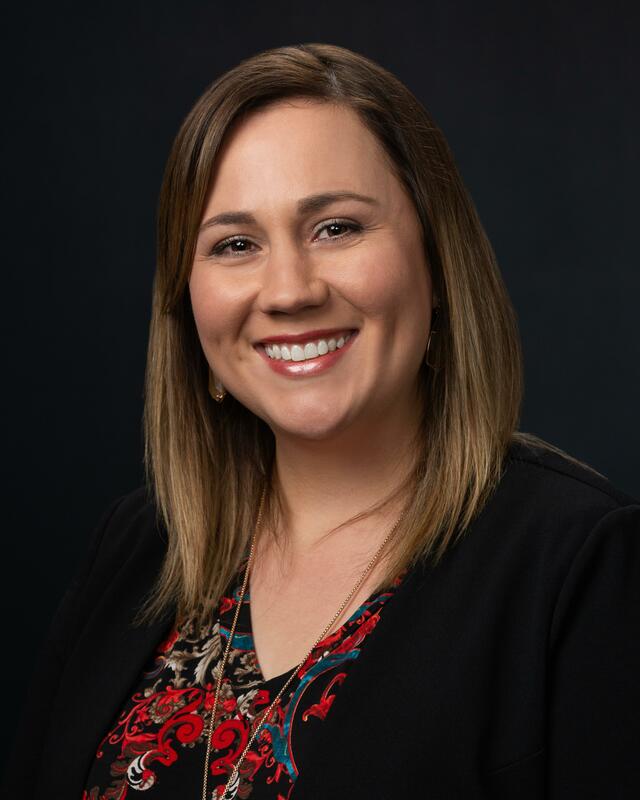 She received a Bachelor of Interdisciplinary Studies from Texas A&M Commerce in 2007 and completed a Master of Educational Leadership from Dallas Baptist University in 2012. During Stephanie’s tenure at Life School, she has held various positions with increasing responsibility. She developed programs to better support the needs of students, identified process improvement opportunities, and implemented comprehensive district procedures. Stephanie is married to Darrell and has two wonderful children, Landyn and Addison.